Personal Injury Lawyer | Medical Malpractice - Shamis & Gentile, P.A. When you turn to a medical professional for advice or treatment, you expect that person to give you the right information and to do what’s best in your case. Unfortunately, that doesn’t always happen. We see it all the time at Shamis & Gentile P.A. If you suspect that your doctor, a hospital, or another medical professional has committed malpractice then you may benefit from speaking with a personal injury lawyer in Miami FL about your situation. In the meantime, here’s what you need to do. Don’t assume that a medical office or hospital will always keep accurate records. It’s possible that some records might be missing, mismanaged or even maliciously altered to preserve someone’s reputation. Request copies of your full medical file, or the file of the victim, and keep your own notes as well. Record medications given, treatments performed and any advice that you receive. Keep the information organized and in a secure location, and don’t discuss the details publicly or on social media. Costly medical mistakes can impact more than just your finances. A surgical error, for instance, might leave you paralyzed or permanently disabled, which could force you out of work. Everyday bills start to pile up alongside your medical bills, leaving you in debt and out of luck. Many victims of medical practice also suffer mental and emotional issues as a result of their injuries. A personal injury lawyer can argue that tangible and intangible expenses – the physical cost and the emotional impact – add to your pain and suffering, which might help you pursue a successful claim against the responsible party. In order to do this, you need to record your expenses, keep track of medical and other bills, and keep meticulous records regarding the impact that your injury has had on you and your family. 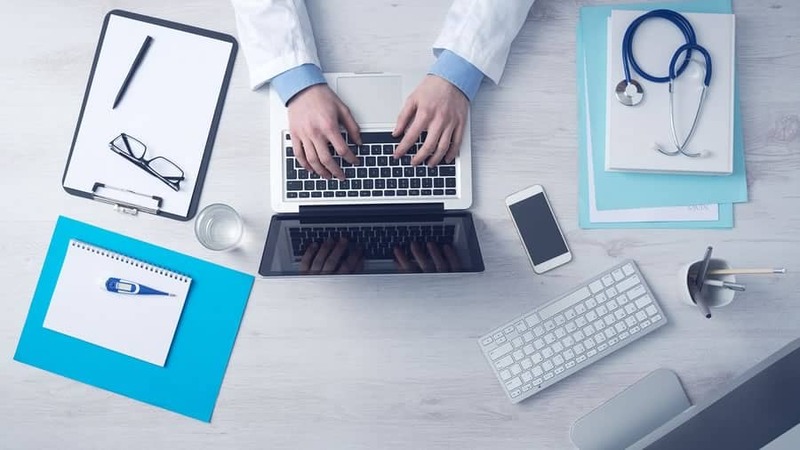 Medical malpractice claims can be particularly challenging to pursue because doctors and hospitals tend to have the backing of powerful legal counsel. It also may be hard to prove that a doctor did anything wrong. Good personal injury lawyers will review the details of your case, interview witnesses, recruit medical experts for testimony and advise you on how to proceed. There’s no reason to pay a lifetime debt for someone else’s mistake. When you’re ready to talk to a personal injury lawyer in Miami FL, contact us for more information.